During Drake's sit-down with LeBron James for the latter's new show The Shop, the "In My Feelings" singer opened up more than ever before. We've already reported on his thoughts regarding the entire situation with Kanye West and Pusha T but more of his comments have started to make heads turn around the world. 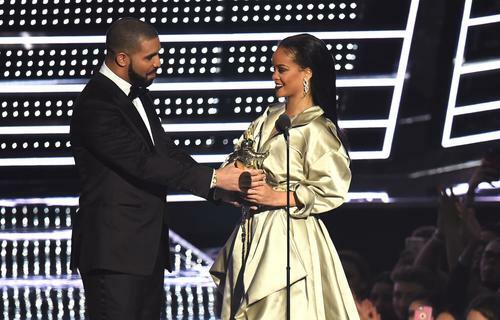 Drizzy and Rihanna were once the perfect couple. The two were at the top of their games and each was arguably the most eligible bachelor/ette in the entire country. It was clear how much Drake fancied a life with the pop star but things just didn't end up working out. Of course, there's still a chance that they reunite in the future. 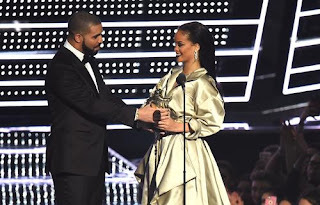 During his appearance on The Shop, Drake opened up about what he wanted out of his relationship with RiRi for one of the first times. According to Time, the rapper, who had once professed his love for Rih on the MTV Video Music Awards stage, spoke on his famous pairing with the Bad Gal. "As life takes shape and teaches you your own lessons," he said, "I end up in this situation where I don’t have the fairy tale, like, 'Oh, Drake started a family with Rihanna and this is like so perfect.' It looks so good on paper. By the way, I wanted that too at one time." Drake has never been shy about sharing his emotional side in his music but the man is regularly pretty shifty when it comes to who he's dating. He also told LeBron about his son, Adonis, and the issues he's had with the child's mother Sophie Brussaux. Check out part of the video below.